The Jacksonville, Orlando, and Tampa Chapters of the Federal Bar Association offer litigants proceeding in federal court without lawyers an opportunity to meet face-to-face with lawyers to ask general questions about procedures governing cases in federal court. 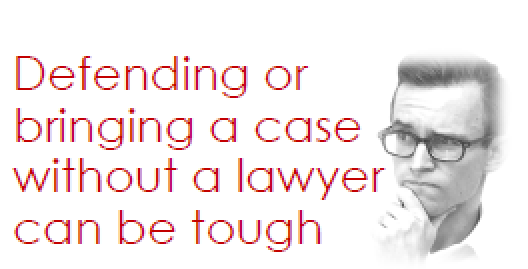 The lawyers may not provide legal advice and may not represent the litigants. Litigants can meet with lawyers during program hours with or without an appointment. To make an appointment, call the phone numbers below. For more information about the program, see the brochures below after each division's information. General questions about the program not addressed in the brochures may be directed to Mike Abel by calling (904) 516-5486.